Sekiro: Shadows Die Twice is a challenging game, as most of its Hidetaka Miyazaki-directed predecessors have been. A typical player might spend hours on any given boss fight – I know I heard plenty of mostly amicable frustration from Rich while he produced our Sekiro review – but one overachiever has squeezed total boss fight time down to about 43 minutes. Oh, it’s done without getting hit once. The battles are done on New Game Plus 2 to show “the full potential of character growth” and present “beefier bosses that won’t fall down as fast as NG.” In other words, it’s to make you feel even worse for struggling against the bosses on the standard difficulty. You can see the video below, as noted by VG247. Earlier this year, streamer TheHappyHob saw his God Run – a no-hit run through all five Soulsborne games – ended because of a single brick. Happily, he finally managed a successful run ahead of Sekiro’s launch, but it remains to be seen whether the next God Run will have to include Sekiro, too. 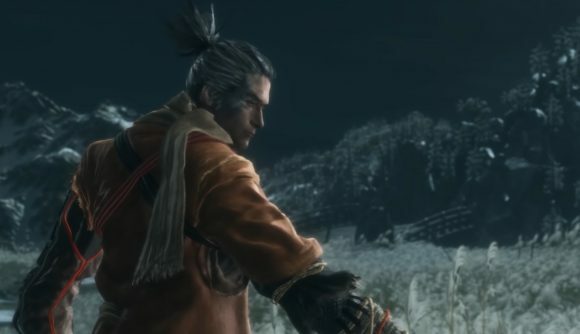 Check out our Sekiro bosses guide if you need some help getting up to the level of horheristo and TheHappyHob. We will offer you no ‘git gud’ shame – only tips and and assistance.